» Love Music, Technology, & Design? 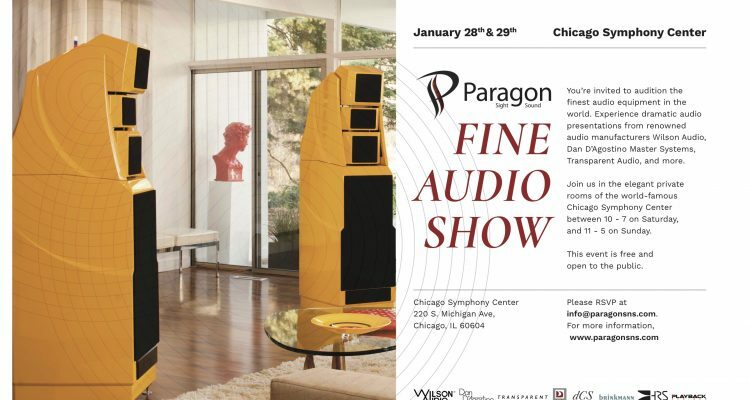 Check out The Paragon Sight & Sound Fine Audio Show @ The Chicago Symphony Center! Do you consider yourself and audiophile? Do you love music, technology and design? 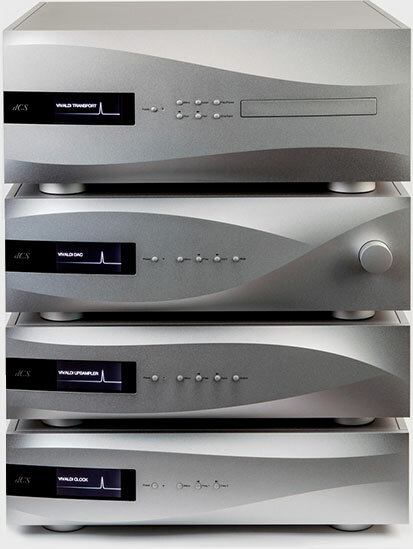 Do you want to experience the finest audio equipment in the world? If so, you’re invited to the Paragon Sight & Sound Fine Audio Show, January 28+29 at Chicago’s world-renowned Symphony Center (220 S. Michigan Ave) to audition the finest audio products on the market today. 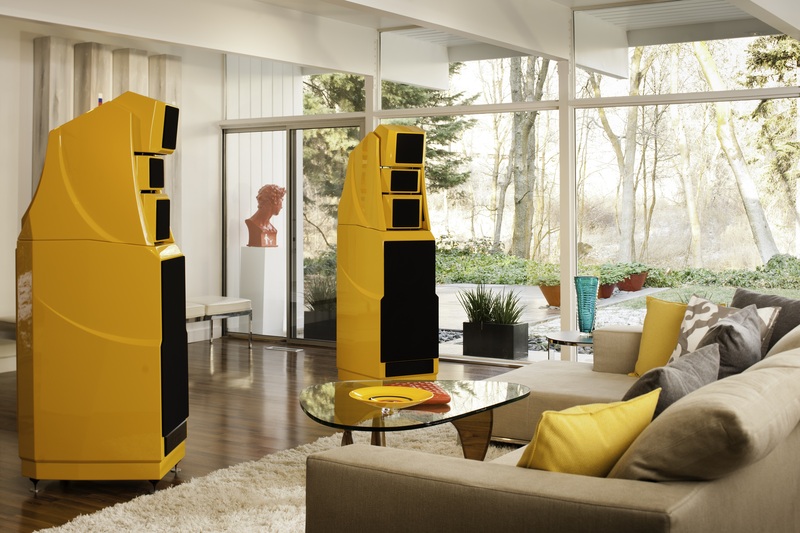 There will be private listening rooms with home audio products including amplifiers, loudspeakers, cables, audio stands, and playback gear on display to touch, hear and feel. 1. 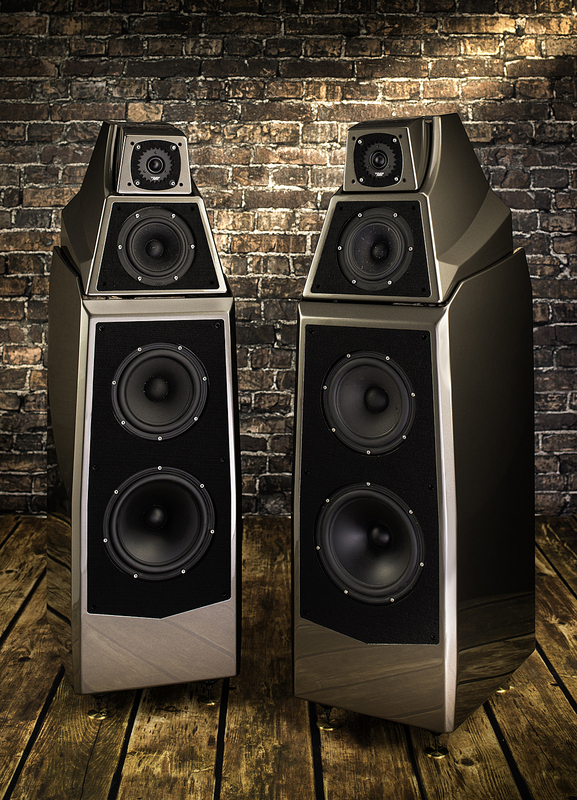 Wilson Audio –iconic manufacturer of high-end loudspeakers. 2. Dan D’Agostino Master Audio Systems– Audio Designer Dan D’Agostino’s handcrafted audio amplifiers with innovative industrial design. 3. 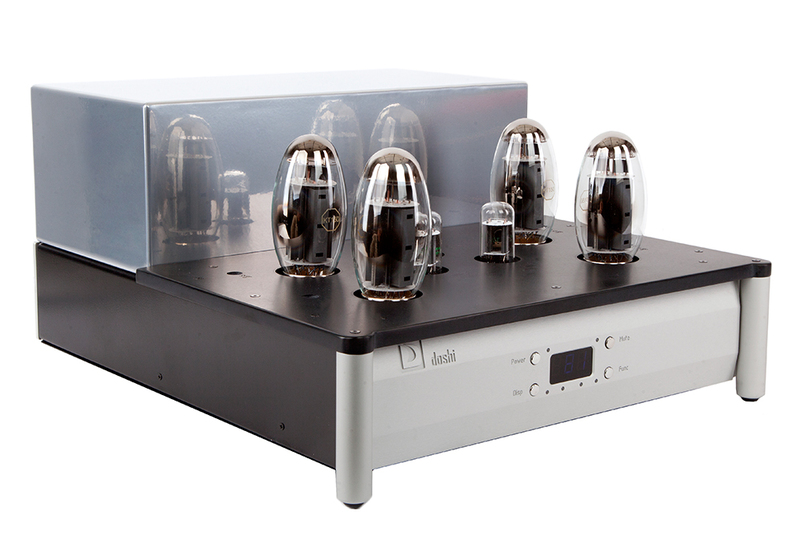 Transparent Audio – providing world-class audio, video, and digital cables- they really make a difference in sound! 8. Playback Designs– manufacturer of the top jitter free digital playback systems. This show is not to be missed if you possess a passion for music or looking to create a sound system at home that will keep people talking for days. 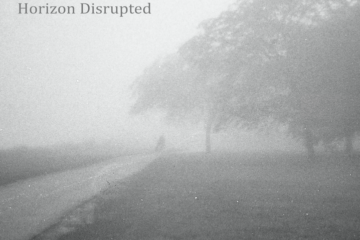 Additionally, the first 400 guests at the event will receive a complimentary indie-pop Blue Tofu CD. The Absolute Sound, an online publication for audiophiles and music lovers, chose this album as one of their Top 40 Best sound Recordings of 2016. It’s a good one! The event is FREE and open Saturday January 28th (10 am- 7 pm) and Sunday January 29th (11 am – 5 pm). All registered attendees will be entered to win special audio products. Learn more at https://www.paragonsns.com/chicago-audio-show.